Roll Pro© windows shutters will provide you with a qualified protection of your comfort. 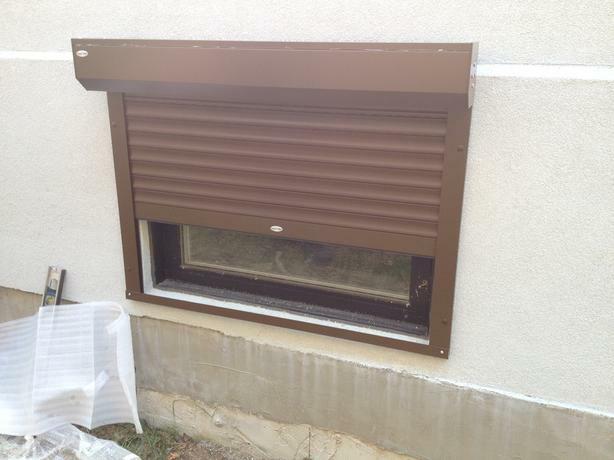 Prevent heat loss, block the sunlight, keep your privacy safe all of these can be done by Roll Pro© shutters. Build your own Roll Pro© windows shutters, choose any size, color, controller and protection types YOU wish.